Monthly rates are lower than inReach at $29.99 USD per month or $299.99 USD per year for unlimited messaging. However, unlike inReach, it appears you still cannot suspend your SPOT service plan. Not sure I'd trust SPOTs pricing. I started with an original Spot years ago (2010) at $100/yr, and its fast approaching $250/yr. That's over 10% increase per year. I can't recall inflation rising at that level over the last decade, and certainly not my wage either! On the other side, my wife says it is a cheap cost to ensure I'm not dead. Can anyone compare the price of other emergency devices? I first purchased SPOT Gen1 in 2008, which was required equipment for the Yukon River Quest and Yukon 1000 mile canoe races. I eventually upgraded to Gen2 with no real increase in operational benefit. After 5 Yukon races and ever increasing SPOT annual costs, I have decided I cannot any longer afford the ever increasing price of SPOT and have let my subscription expire. "12 month term applies to all service plans." so whether you pay monthly or yearly you still have to sign up for a full year at a time. That contrasts with inReach which I typically have activated for 4 or 5 months a year and suspended for the rest of the year. Spot is playing catch up with InReach! After getting hosed by Spot's price increases and the general lack of reliability of the Globalstar network I won't giving them any more of my money. 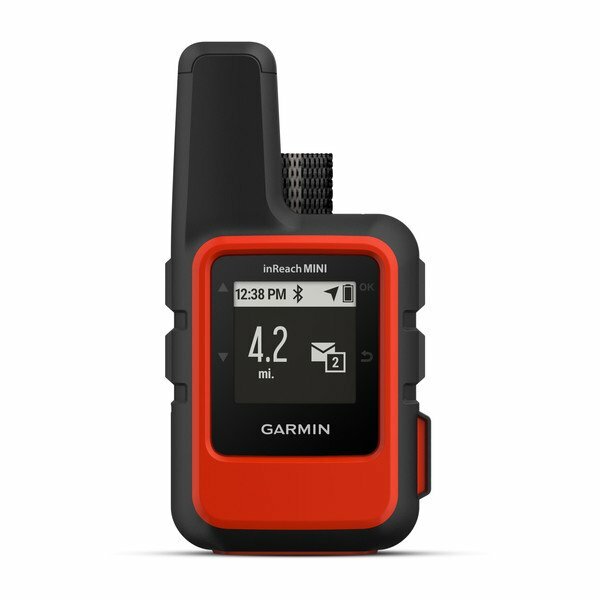 I'm interested in the tiny new InReach Mini. I really liked my SPOT Gen1, capabilities were limited but it did the job and did it well. Rates went up, the Gen2 added features and removed the best aspect of the SPOT1 (batteries that lasted for an entire year or more) and hiked subscription rates. When I switched to an InReach, I saved money, had better features and much more reliable (not that the SPOT was bad up to 60 degrees North). I followed the exact procedure to cancel but that didn't stop them from charging me anyway and it took several calls to get that fixed, those calls went on and on since they seemed much more intent on getting me to resign (free unit, 50% off sub rate etc.) than reverse the credit card charges. After using SPOT and a Globalstar Sat Phone.....no thanks, I'll stick with Irridium (at least for the next few years). That said, now that Garmin are in full control (fortunately I'm still on the old Inreach plan) you can expect Inreach sub rates to rise, probably service to decline and feature bloat becoming an issue. I'm following the "action" on Everest again this year, just about everyone is using InReach, haven't heard a mention of SPOT or Globalstar.